Don’t put your health in the hands of someone with minimal experience and track record. We have been providing excellent service, prices and RESULTS for over a decade and have assembled a team of friendly, professional and knowledgeable trainers. Schedule your appointment today! Thank you for visiting our page. In a fitness industry steered by fad and misinformation, we set out to provide a facility and professional trainers that are friendly, knowledgeable and experienced. 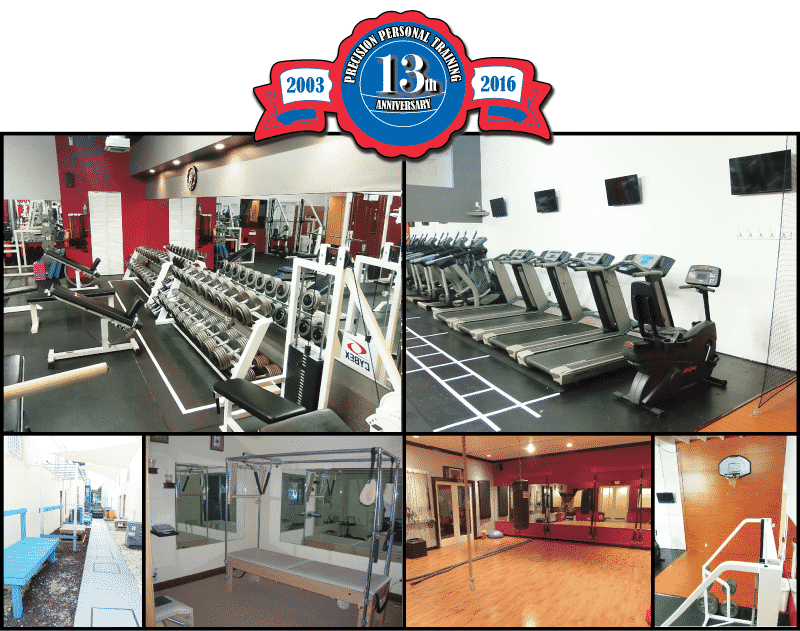 We opened in 2003 as a purely personal training studio and have both endured and grown into a family-oriented training facility. Our passion is fitness and we focus on giving each person a program adequate for his or her abilities and goals. We know that taking that first step is often nerve-racking, so making our facility welcoming and our environment positive is extremely important to us. No matter the program you choose…be it personal training, small group classes, Pilates, kids fitness, competition preparation or one of our specialty programs, we strive to provide a fun, effective and safe exercise regimen for people of all ages and fitness levels. We are a professional business that takes both your time and goals seriously. It all starts with taking a chance. Give us 60 minutes to show you why we are the best Personal Training facility in Miami. Ready to get some real results?! Sick and tired of how your current routine has been working for you? Schedule a complementary workout with us today. We will work to prove that our system can bring about real changes in your life.